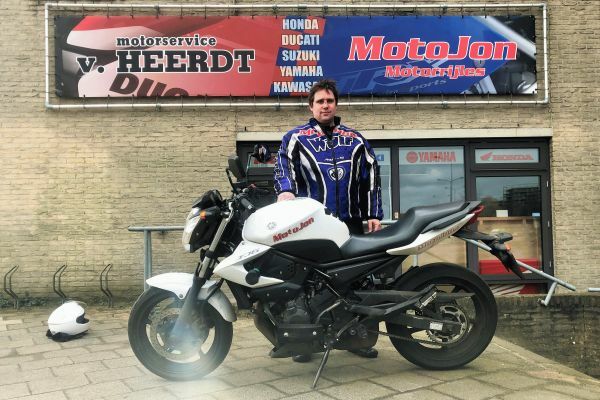 Eric (uit Eemnes) is geslaagd bij MotoJon Motorrijles! Robert: "A couple of years ago, riding a Harley through the US was just a dream. So I signed up with Jon to get my licence. It took a while, but I got it and had the trip of a lifetime."